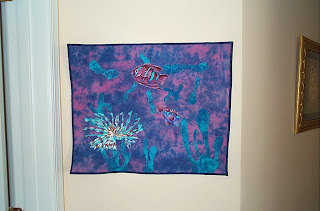 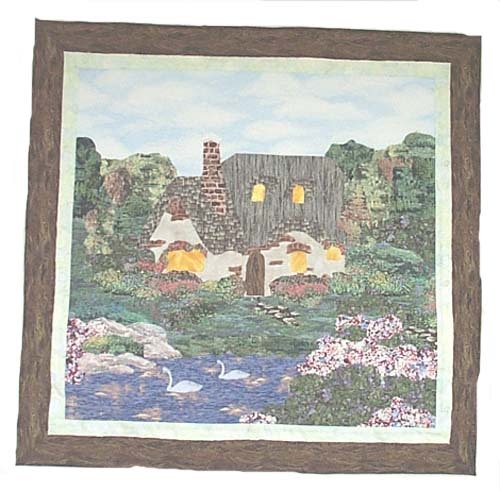 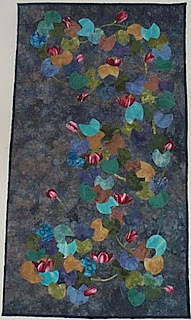 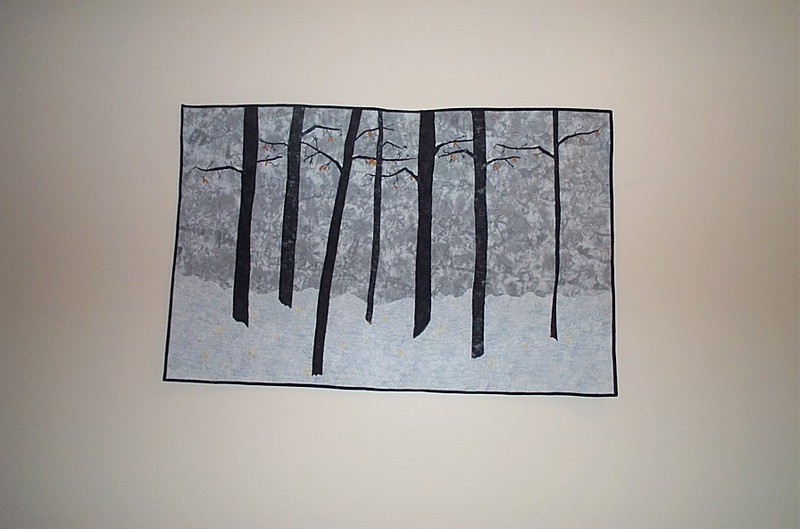 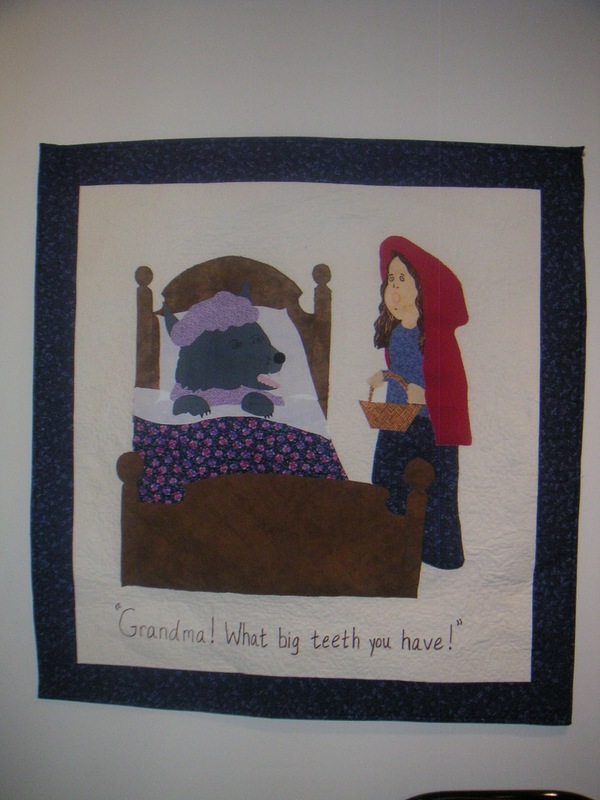 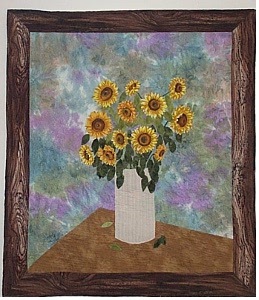 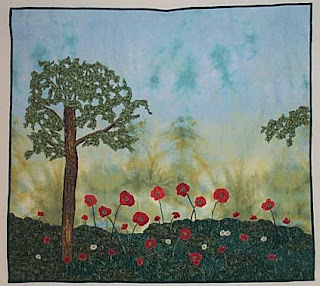 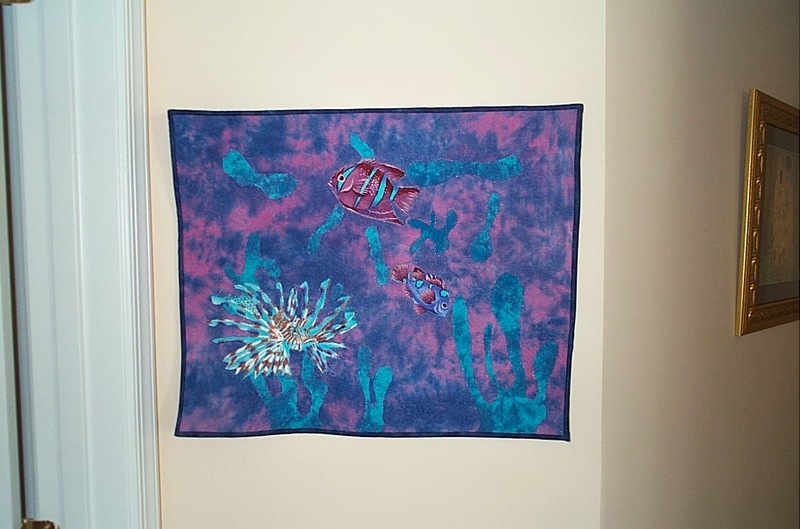 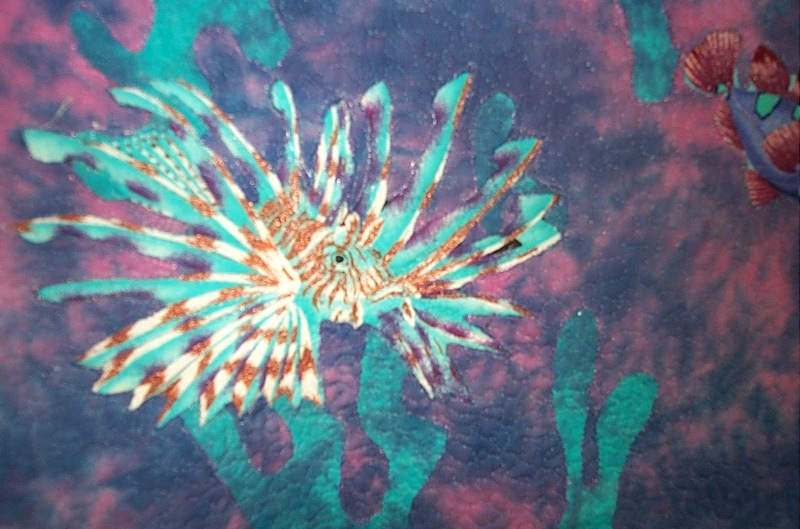 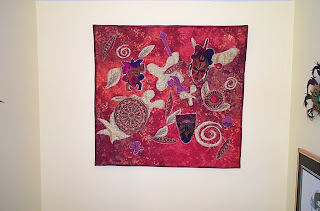 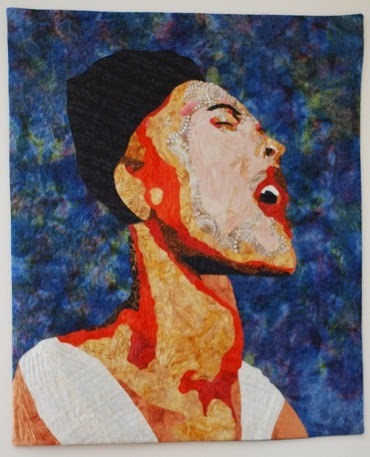 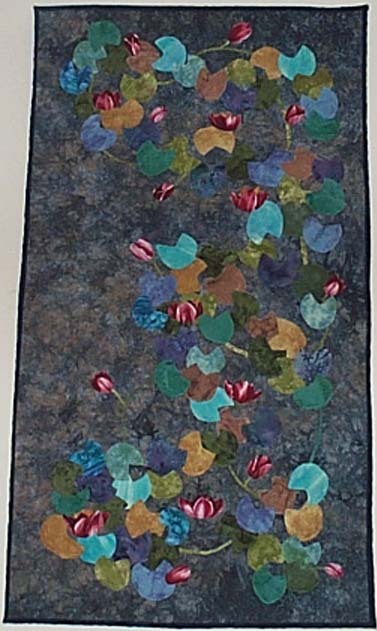 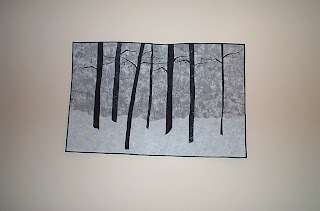 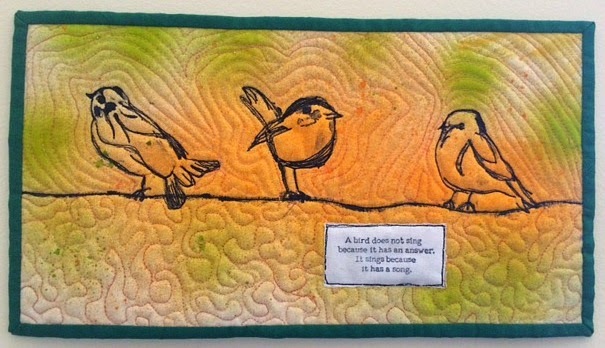 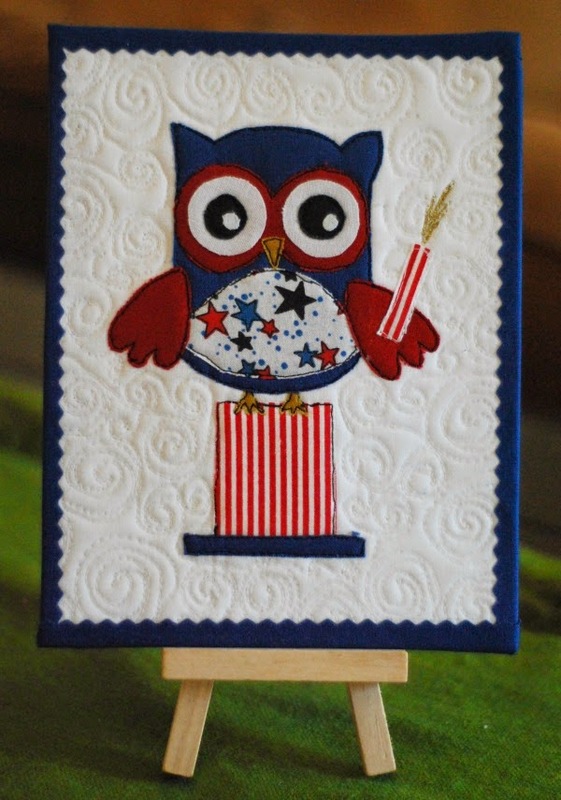 Jinny Beyer wall hanging. 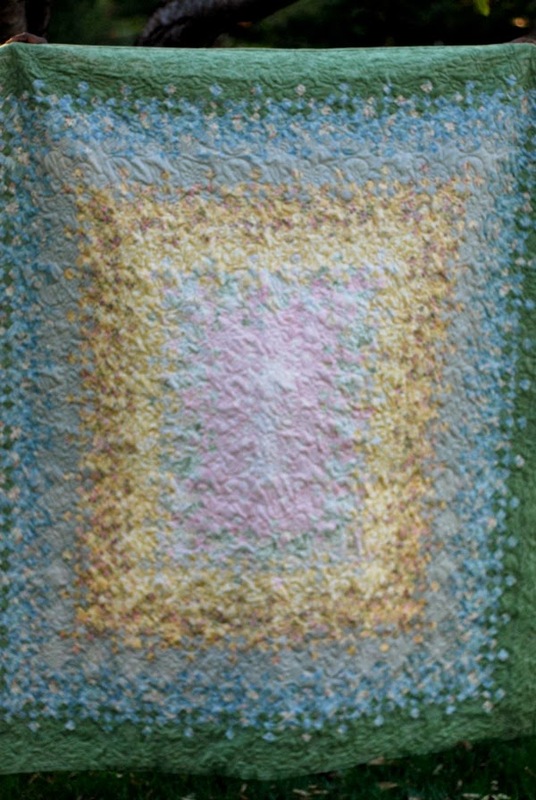 2000-2013. 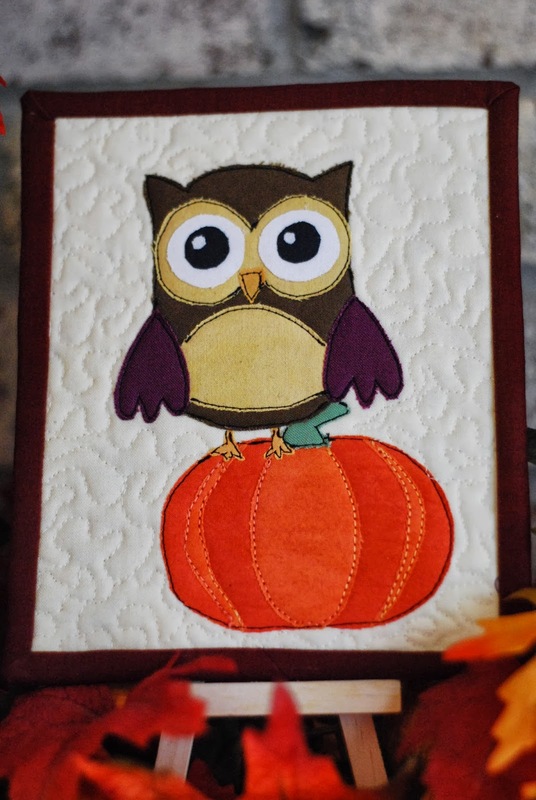 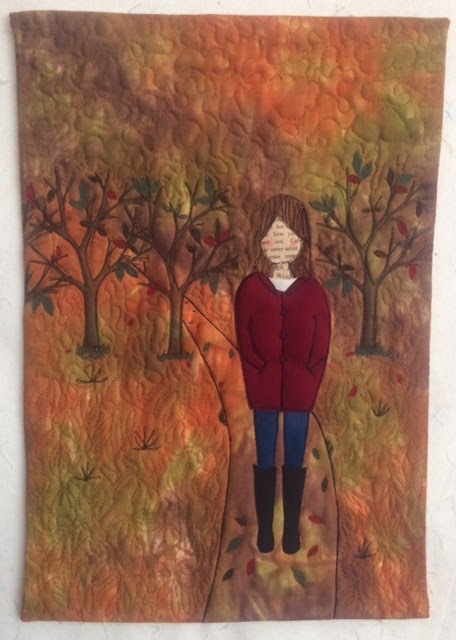 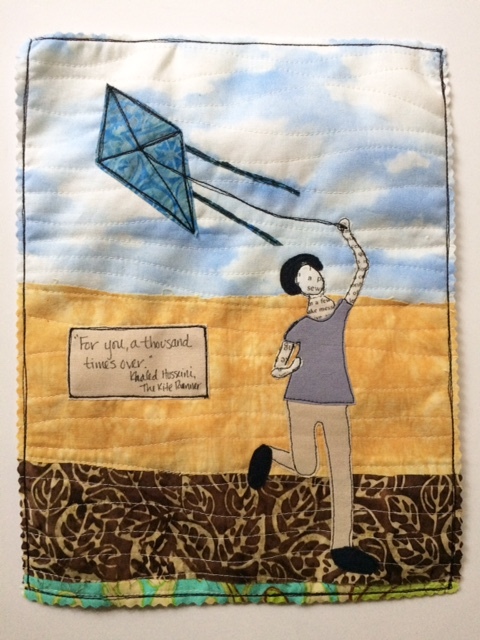 Autumn Girl mini quilt 11.5" x 17"